A high-strength, UV-stable, water-based adhesive designed for marine and outdoor permanent installation. This adhesive has a 1 hour open time and can be used over plywood, association-grade particle board, marine-grade wood, hardwood and fiberglass. 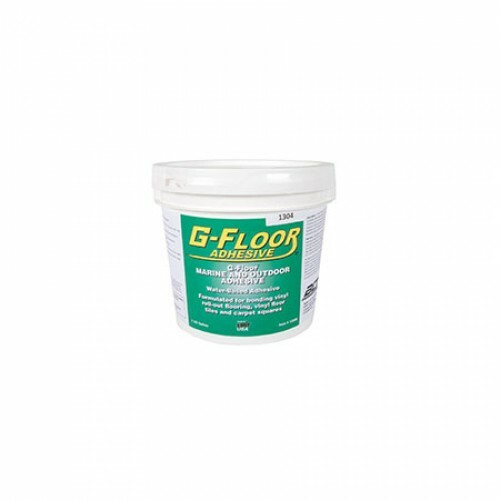 Recommended adhesive by Better Life Technology for their rolled garage flooring.